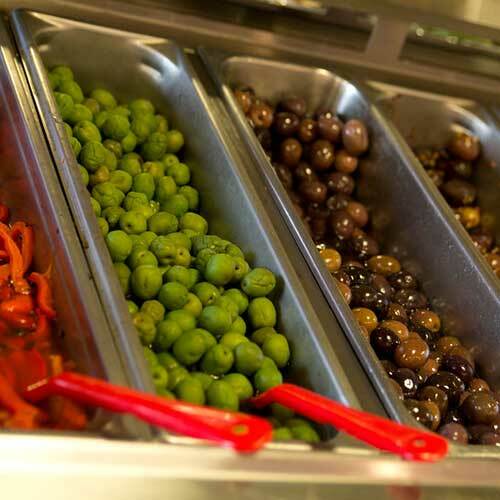 A proud part of the Solon community since 1991, our recipe for success goes back 4 generations. Jim Alesci's Place is known for its freshly baked bread, gourmet pizza, custom catering, daily chef's specials and decadent desserts - all made fresh... every day! Come visit our new store - Where customers become friends! Eat Your Way Through Italy! We hope you love it as much as we do. 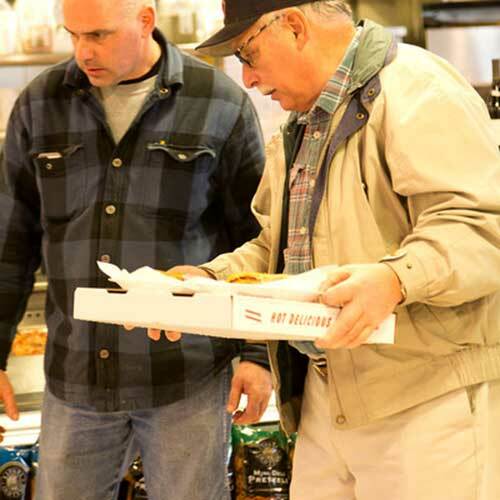 We work around the clock to deliver you the freshest bakery items every single day. 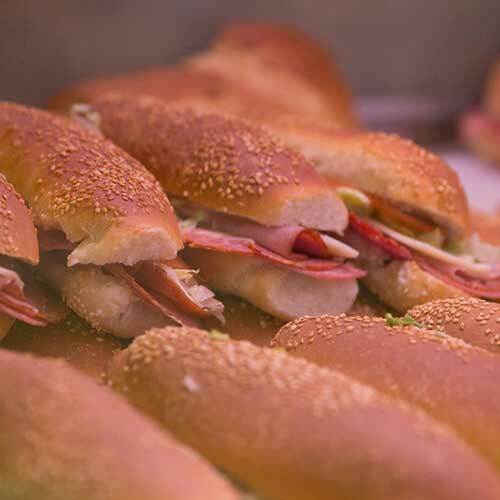 From our famous bread to Italian staples like Cassata Cake, Cannoli and Tiramisu, our recipes that go back generations continue to fill bellies and warm hearts today. Throwing a party? Our bakery also caters! Have cupcakes, cookies or brownies delivered to your door! Jim Alesci’s Place is proud to serve Lavazza coffee- Italy's favorite coffee. From “sangweeches” to sausages, we have the finest meats and cheeses around. 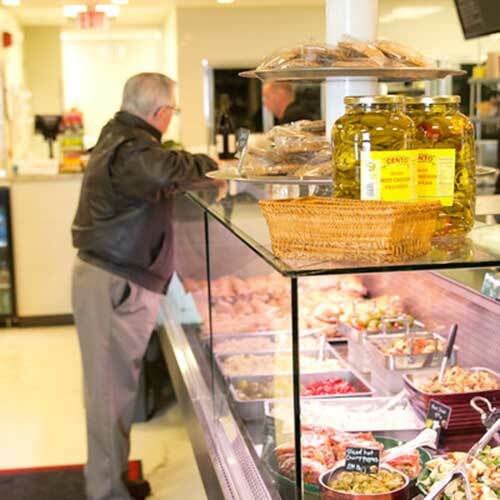 With specials delivered daily, our deli staff would love to serve you something new each time you visit! 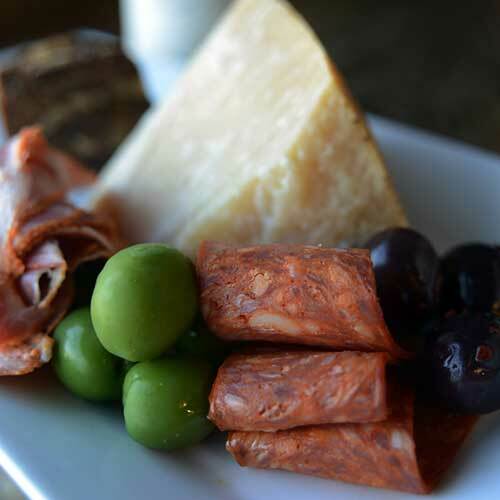 Come in for lunch with colleagues or impress dinner guests with our prepared foods! There's always something new to taste at Jim Alesci's Place. Hosting events has never been so easy. You dream up the menu and we’ll deliver it to your door. We'll cater absolutely any function no matter the venue or the head-count. It’s your event, so be a guest and allow us to handle the rest. Call (440) 498-0888 to get a quote or to request our catering services. From wine tastings to cooking classes - bring a friend and have fun learning a new technique or trying something new. 32910 Solon Rd in Solon, Ohio.